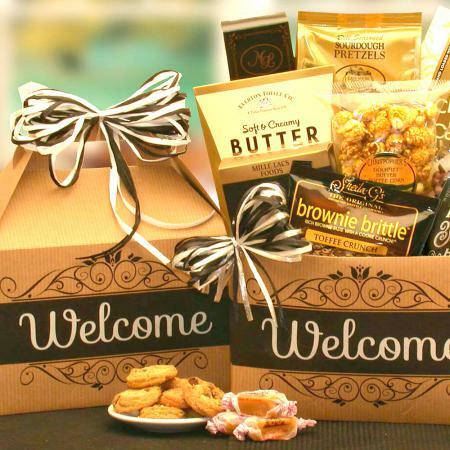 Welcome a new neighbor or celebrate a friend who is just settling into their new home. 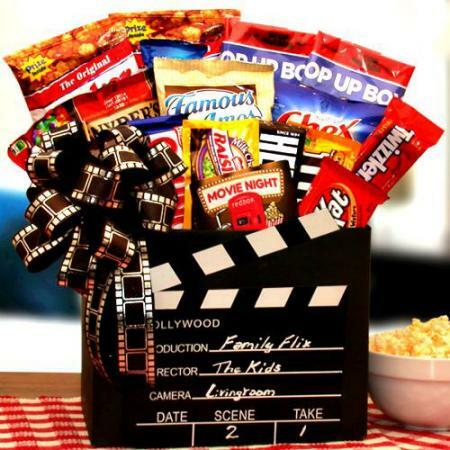 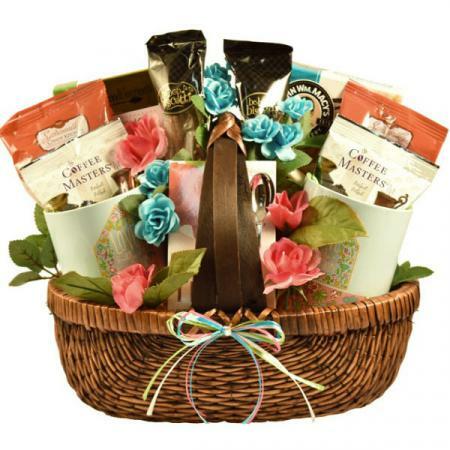 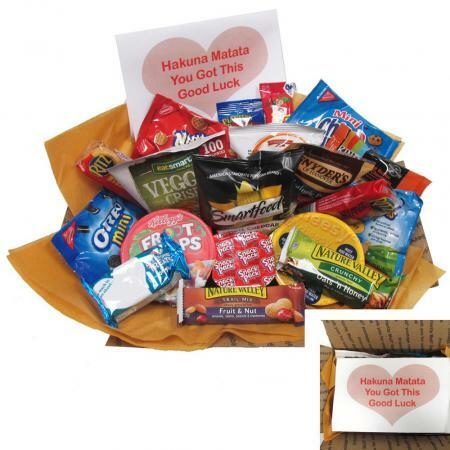 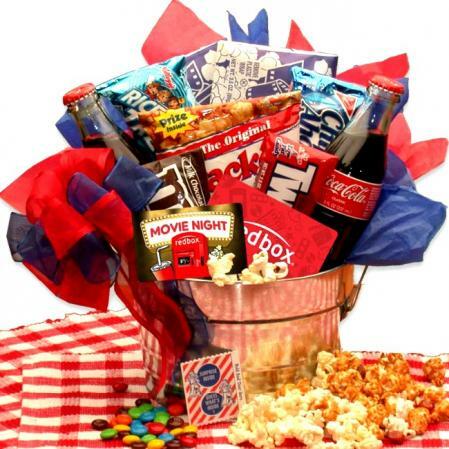 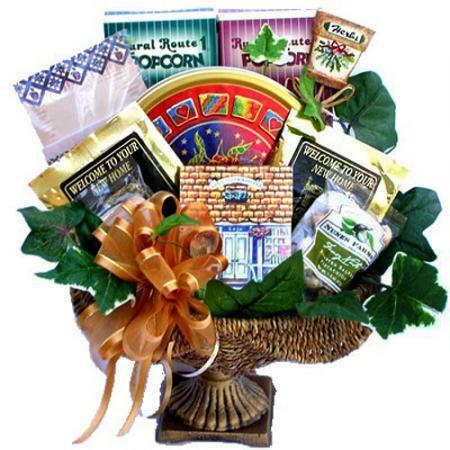 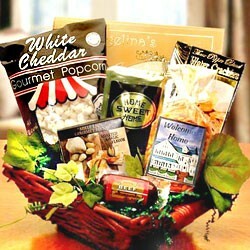 A great housewarming gift and a perfect real estate closing gift. 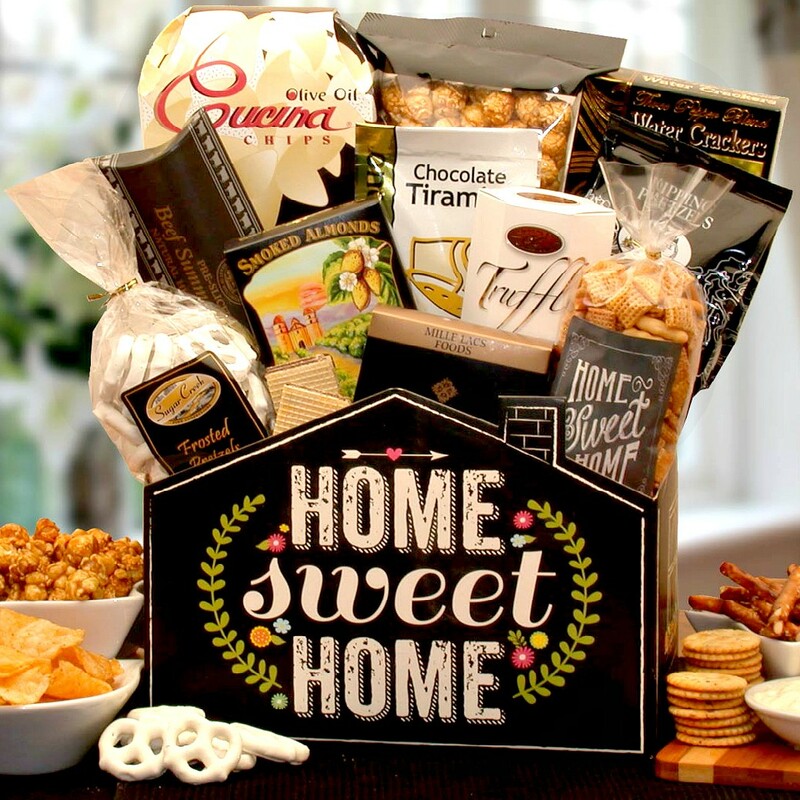 Celebrate a friend who is just settling into their new home by sending the No Place Like Home Housewarming Gift Box. 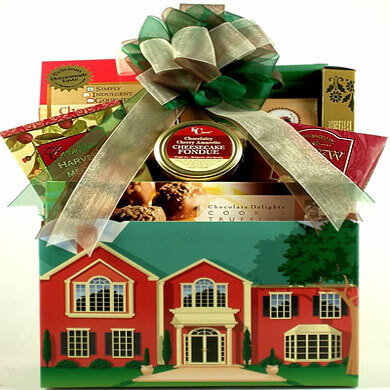 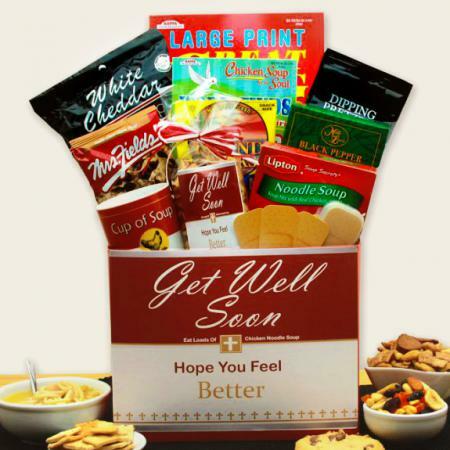 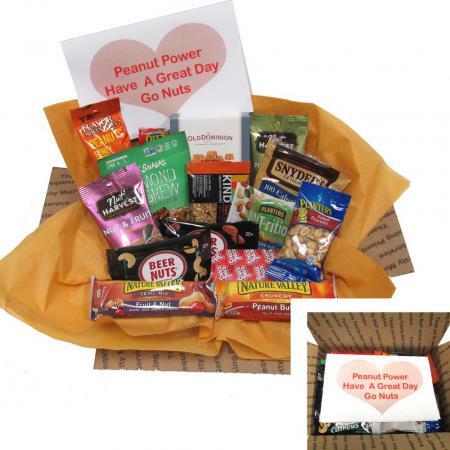 This gift box comes filled with delicious goodies, including your personal message card, is wrapped in cellophane, and topped with a home sweet home hand-tied bow.